The City of Rijeka is a Pilot City of the Agenda 21 for culture through our European Pilot City programme for 2017-2019. 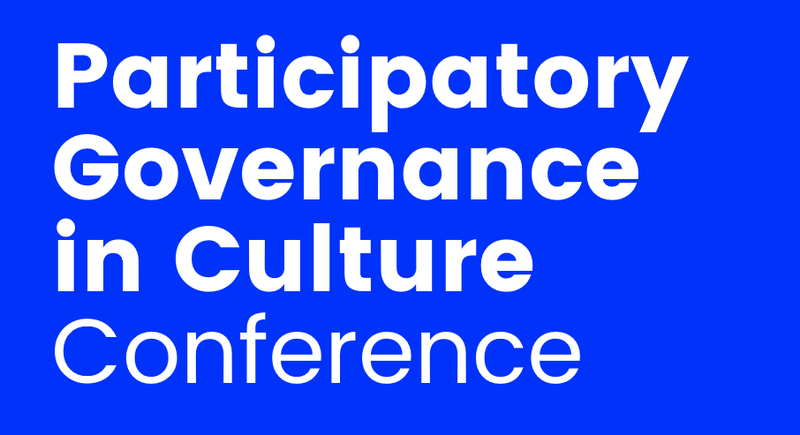 Check out Rijeka's conference on 'Participatory Governance in Culture'. Check out Rijeka 2020 European Capital of Culture website. 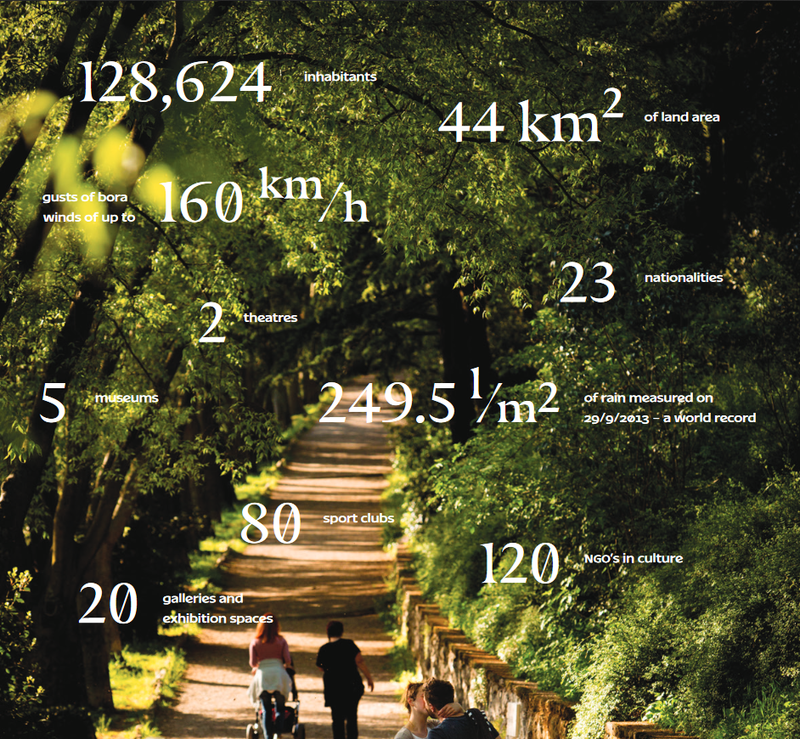 Read Rijeka's short guide on Rijeka 2020 European Capital of Culture.